Why is Shopify Plus the future of Enterprise E-Commerce? Shopify Plus started out in early 2015 as an experiment to support high volume merchants on Shopify. The platform is the fully fledged Enterprise solution of Shopify, that is actively available in the market since 2016, after the testing and improvement phase, and in a very short period of time, became a big competitor to Magento, Bigcommerce as well as many more E-Commerce Platforms worldwide. Loren Padelford, VP & GM of Shopify plus has released in May 2017, during UNITE 2017, that Shopify plus started like a “rocketship” moving in less than just 2 years to become the second largest enterprise platform by clients worldwide! Why is that so? Well, Shopify helps to unlock the potential of each merchant! Plus clients have grown 120% a year after joining/migrating to the platform. So far there is more than 2,500 merchants that have decided to grow their business on Shopify Plus. Their sales revenue is between 1 mio USD up to more than 500 mio USD, which reflect high-growth brands up to Fortune 500 brands. 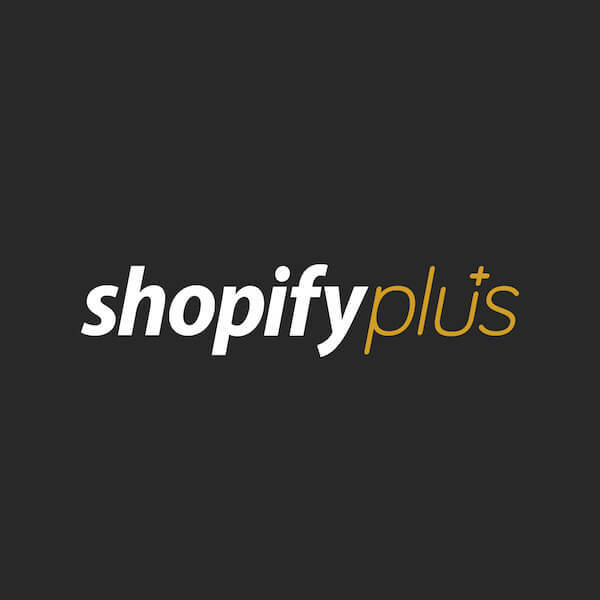 The beauty about Shopify Plus is the flexibility, the freedom to grow, adapt and evolve. Shopify Plus provides you with a multi-channel platform with scalability and full security. Traditional Enterprise E-Commerce has a very negative image these days, being costly in building, and even more costly in maintaining, while still facing security issues and crashed websites. Looking at Shopify Plus, which has an uptime of 99.97% ever since it started, providing an unlimited bandwidth and transactions, while being able to hold 6,000 checkouts per minute sounds like THE ultimate solution when it comes to enterprise E-Commerce, and it does not only sound like it! It definitely is! No need to worry about security either, Shopify Plus is level 1 PCI DSS compliant. For any migration, web queries or support on Shopify, Shopify plus or integrations, your leading Shopify Expert in the UAE and GCC, Creative971, is just a call away.